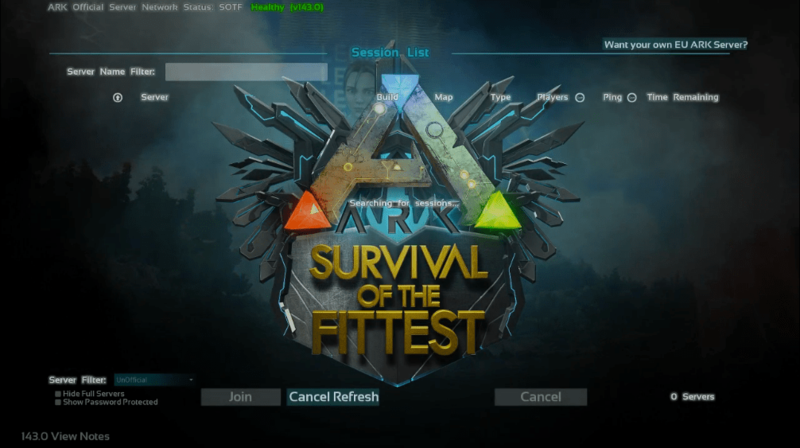 During the stream by Wildcard, they announced (and are currently playing) a standalone version of the Survival of the Fittest game mode. This version will be free for everyone to play, and is now up on Steam for PC players. A little preview on how it looks can be found below. For those interesting in the actual gameplay, head over to their stream and check it out! The new version of the Survival of the Fittest game mode will also include rewards. According to Jesse himself, it will consist of “currently 5 tier-based hat skins, trophies and other goodies, and the giga skin“. However, you will need to invest some time as 200 wins are necessary to unlock the skin. A new trailer has also been released. Check it out below!